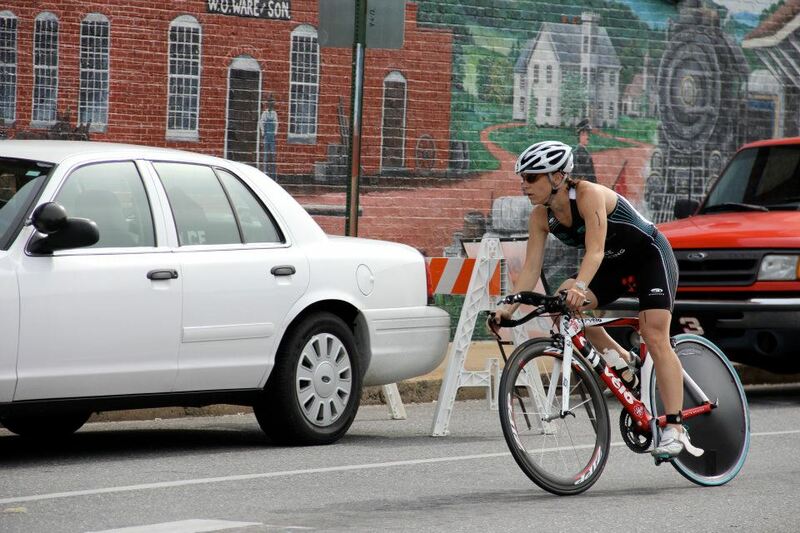 As a triathlete I feel it is my duty to live up to the stereotype and finally publish my "year-in-review." I am just not sure how to best sum up 2012. 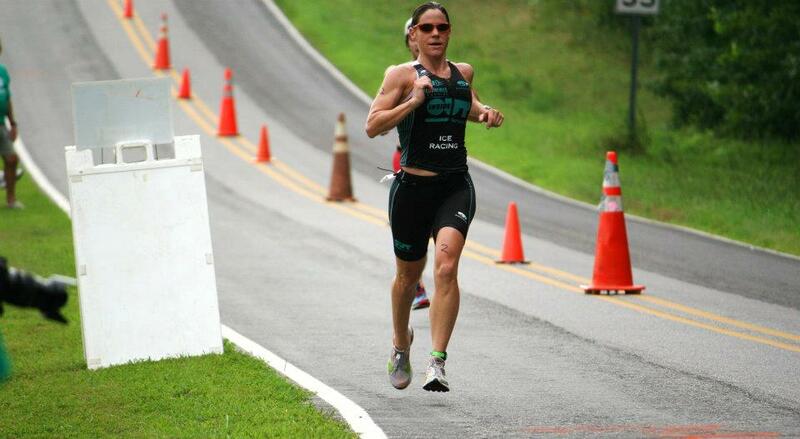 2012 was a turning point and subsequently the beginning to a new chapter in my triathlon career. I hired a new coach, Brian Stover from Accelerate3. To say I "hired" him is technically correct but I begged him to coach me. After two years of working with a great local coach I knew I was ready to take my racing to the next level. And I knew the only way to do that was through Brian so I begged, groveled, and appealed to his vanity. One the reasons I wanted to work with Brian was the very fact that I had to convince him to coach me. I like that he took the time to determine if we had compatible personalities and he actually looked at what I had been doing in the past to determine if he could do anything differently to help me achieve my goals. Luckily, after many emails, I was accepted into the folds of Accelerate3, a distinction also held by Charlotte's only male pro triathlete. 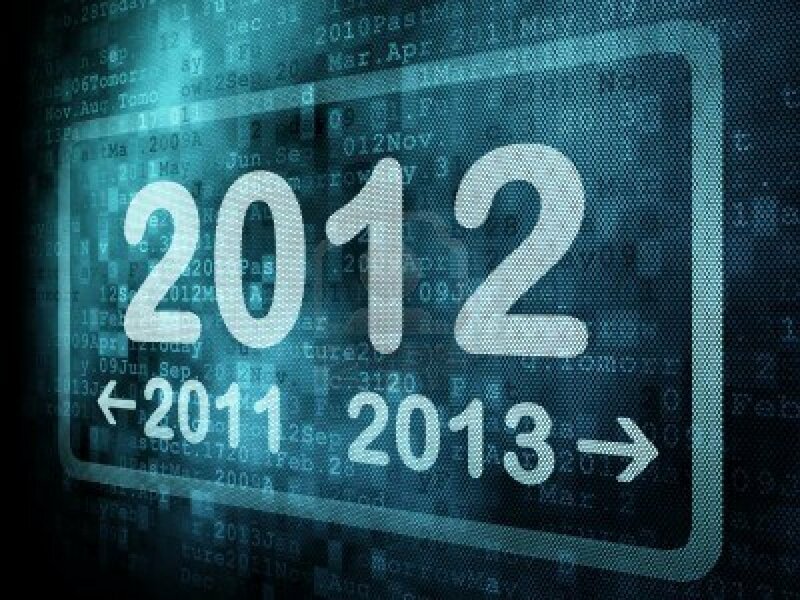 So how would I summarize 2012? My year was . . . well . . . different. Brian took a look at what I had been doing and made some changes. Some big changes. The majority of the year was spent focusing on my weakness, my run, and strengthening my bike for . . . wait for it . . . my run. Prior to this year my run volume teetered around about 25-30 miles a week . . . on my biggest weeks ever . . . . training for ironman. This year my average weekly run miles hovered around 45 miles a week. I even hit a weekly mileage PR of over 50 miles. I am not going sugar coat this transition, it was hard and at times seemed impossible. When I received my training calendar the run box was always marked, everyday, sometimes twice a day. I felt the run volume in the very seat of my soul but over time I got used to the new normal and I even kinda sorta momentarily started to feel like a runner. The work paid certainly paid off. Not only did I run a 5 minute PR in my 70.3 run split but for the first time ever I ran myself into 1st place (Augusta Race Report). No Pain No Gain or NPNG for short (yeah I just applied swimmer lingo to a run report - some things never change). Until I ran the report in my RunningAhead account I had no idea I put this many miles in on the bike. Only in the last few weeks going into IMCZ did I feel the least bit tired of being on my bike. At the time I thought my dwindling motivation was due to the time change but 7,172 miles on the bike is a lot miles. In 2011 I dedicated one weekend day to riding and the other to running. Brian mixed things up for me by prioritizing my hard runs on the weekdays so I could put in more bike miles on the weekends. Don't think for a second I got a break! I still had to run on the weekend I could just run . . . for the pure enjoyment of it? Unlike with my run, everyday on the bike was like a new day. I loved being on my bike and loved taking on a challenging set of intervals. While I trained with a powermeter in 2011, my powermeter became less of a neat gadget and more like an essential tool. It even became my friend/enemy on some of my lonelier rides but it is probably best if we don't talk about that. While my season was long it was rather light having averaged only about 1 race per month. Last year I competed in a number of sprint triathlons. This year I cut back on the sprint races to focus a bit more on the longer distances. If you compare this chart to my 2011 chart you will probably notice the majority of my 2012 races are actually a bit slower. I ended up training through most of my races, focusing on the big WTC3: Muncie, Augusta, and Cozumel. This was also a big change and one that I initially struggled with mentally and physically. I knew I was putting in the work but I just needed to be patient. 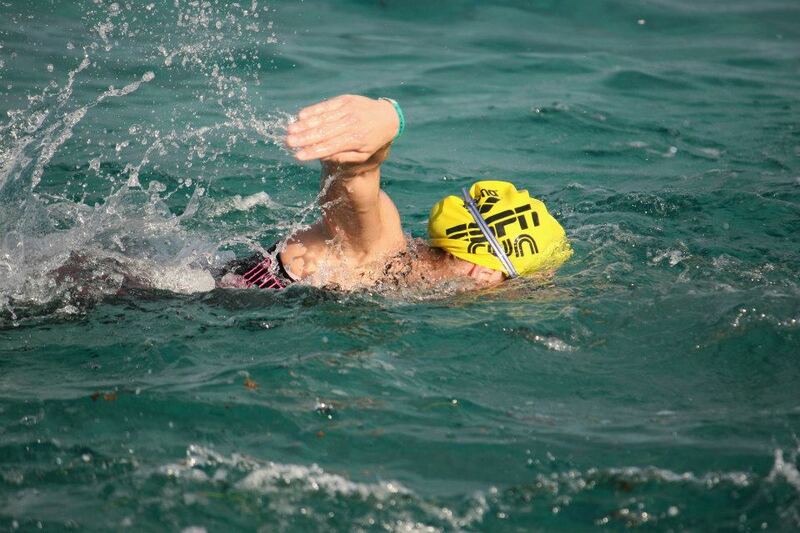 Ironman Cozumel brought closure to my season and I dived deep into a much needed break. I think I only took a one week off from workouts completely, my vacation week in Cozumel. December was a hectic month for me with some required travel for work as well as some additional holiday travel. Some days I swam, ok most days I swam, but some days I caught a yoga class, and I even went for a short run or two (voluntarily!). It was a nice mental and physical break. Sometimes you just have to shut down and reboot to get back to working at full capacity. When my first 2013 training calendar arrived in my inbox two weeks ago I was refreshed and ready. With all my training buddies back in training mode part of me wanted to jump back in but now I am really glad I did not rush the recovery process. It was a really good feeling to accept my first calendar with anticipation instead of dread. Here we are two weeks into it and you know what? I am ready.